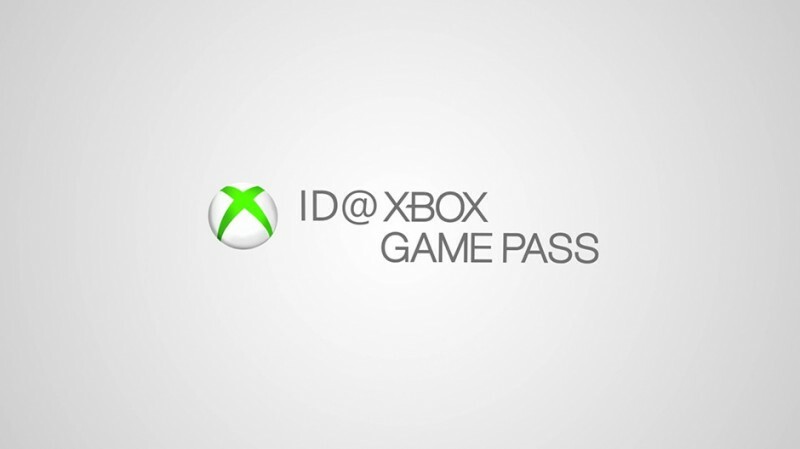 Next week on March 26 at 9 AM PDT, Microsoft is hosting a livestream titled [email protected] Game Pass where it will announce several new indie titles that will then be making their way to Xbox Game Pass, Microsoft's subscription based game service. Microsoft regularly highlights the large new releases coming to the service, but the stable of smaller indie titles is constantly growing, so this gives the company a chance to put the focus on the other half of the catalog. This news comes hot on the heels of Sony announcing plans to have its new State of Play stream the day before on March 25. That will seemingly focus on more wide-ranging announcements for games across the PS4 and PSVR while Microsoft's stream will more narrowly focus on its Game Pass program. In either case, we should have plenty of game announcements to tide us over in the months leading up to E3.